The Cicely Saunders Institute is the world’s first Institute of Palliative Care. 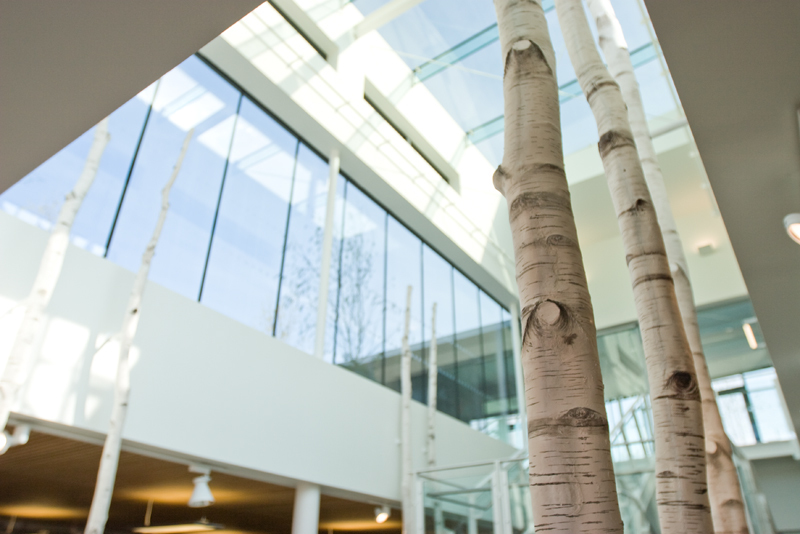 The Cicely Saunders Institute is the world’s first Institute of Palliative Care bringing together academics, healthcare professionals, community organisations, patients and carers in one centre. 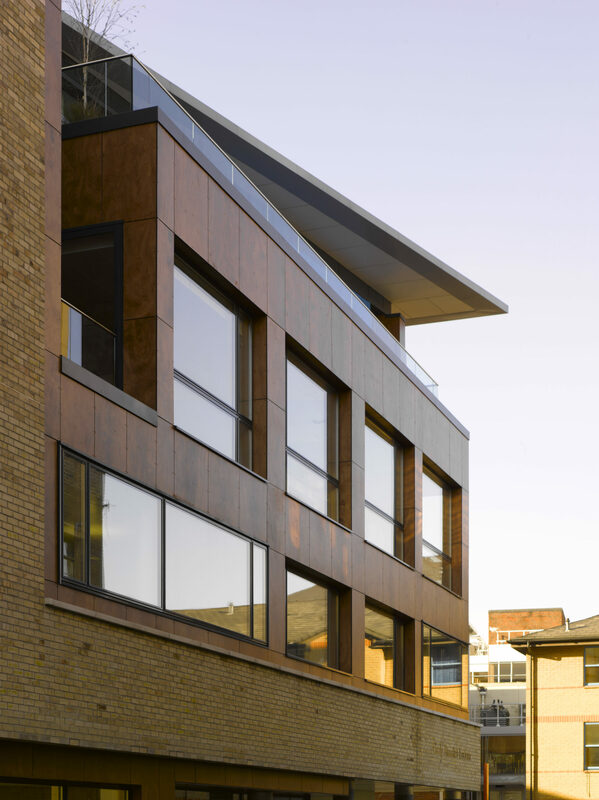 The design was developed in consultation with Macmillan Cancer Support as well as potential users and local patient groups and focused on creating an intimate and welcoming environment for patients, their families and carers. 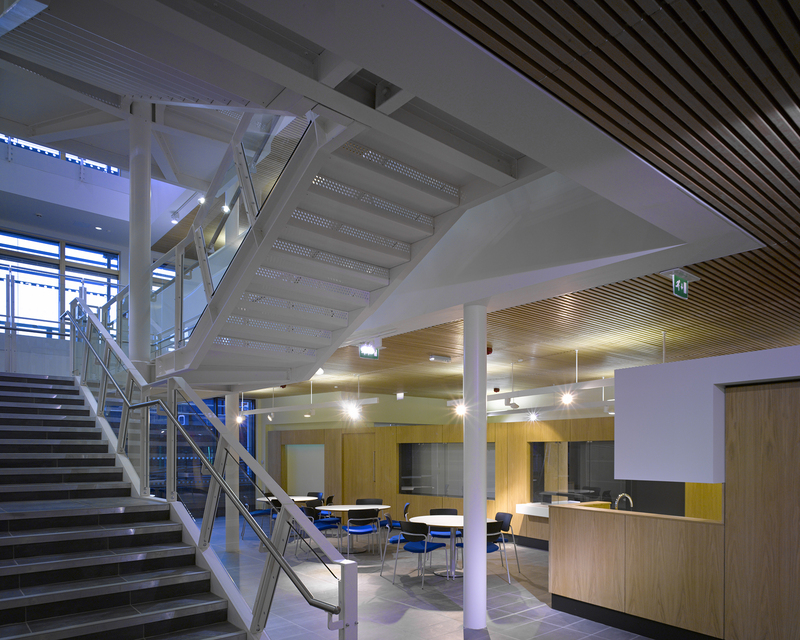 The Institute is made up of offices, education and conference facilities and a day centre providing complementary therapies, support and information. 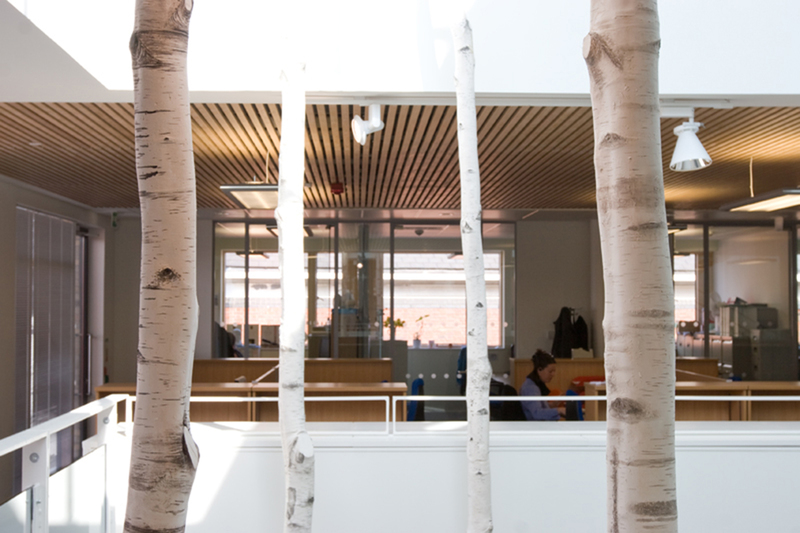 The internal spaces are bright, welcoming and full of light and use materials that bring a softness to the building, including a protective shell of handmade brick that opens up on the front and rear facades to reveal a rich timber lining that houses the Institute’s shared spaces. 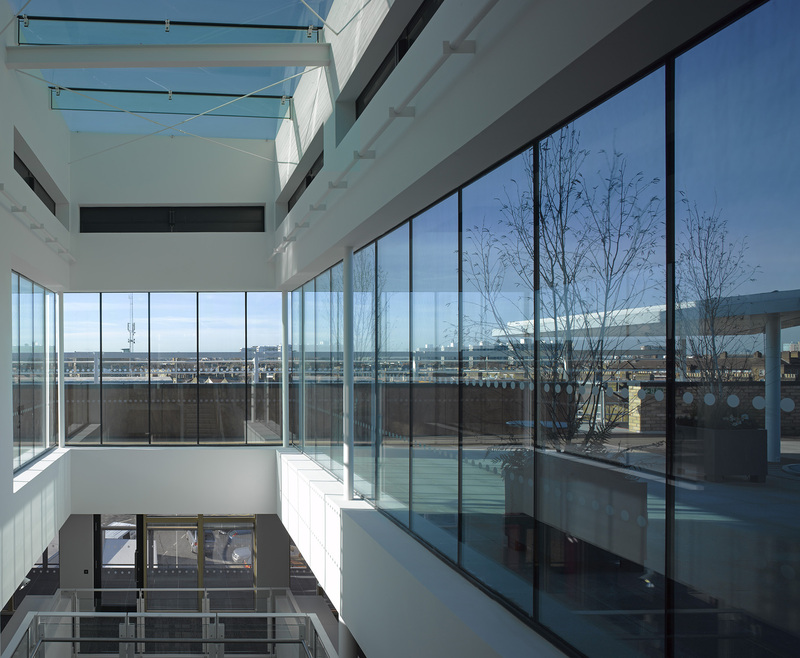 A central atrium integrates the spaces and fosters collaboration by increasing opportunities for cross-disciplinary research while also allowing the building users a sense of autonomy. 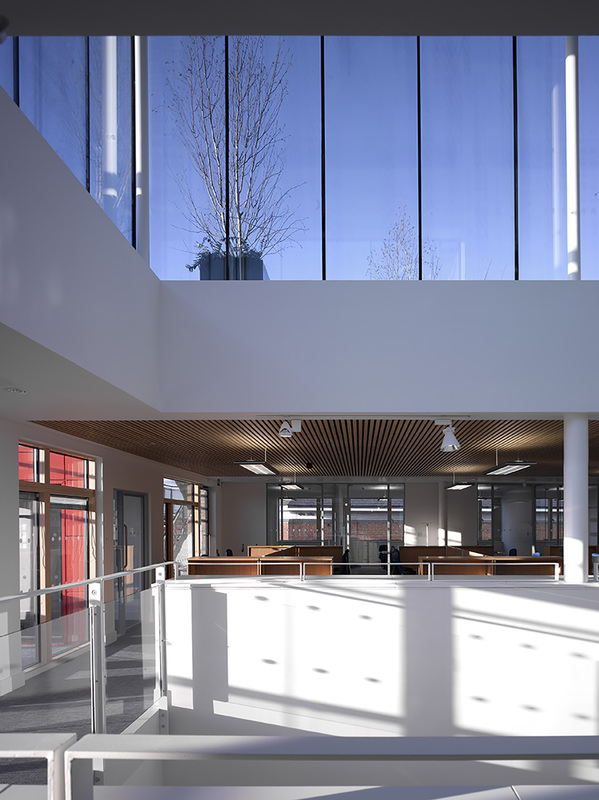 A BREEAM ‘Excellent’ rating was achieved by incorporating ground source heat pumps with passive heating and cooling systems, thermal mass, solar thermal, landscaping and natural ventilation. 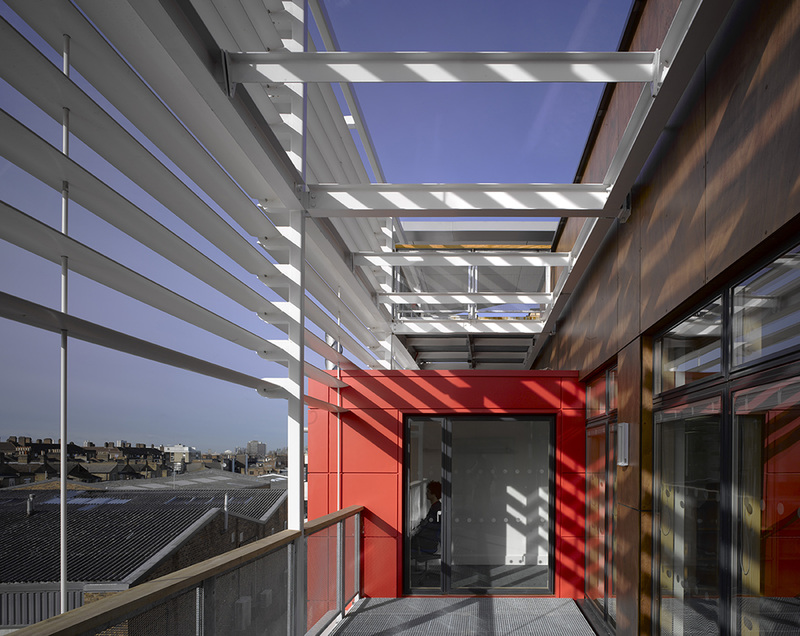 Daylight and solar gain are controlled by the south-west facing brise soleil.